Franklin Billiard Company generally uses Championship billiard cloth. Their titan cloth is a long wearing durable material and comes in a great range of colors. There is also a worsted billiard cloth under the name of tour edition. Tour edition is a faster, more durable cloth and is more professional grade of material. Also available is cloth from Iwan Simonis. Simonis is a worsted wool cloth from belgium and is the oldest billiard cloth manufacturer in the world. 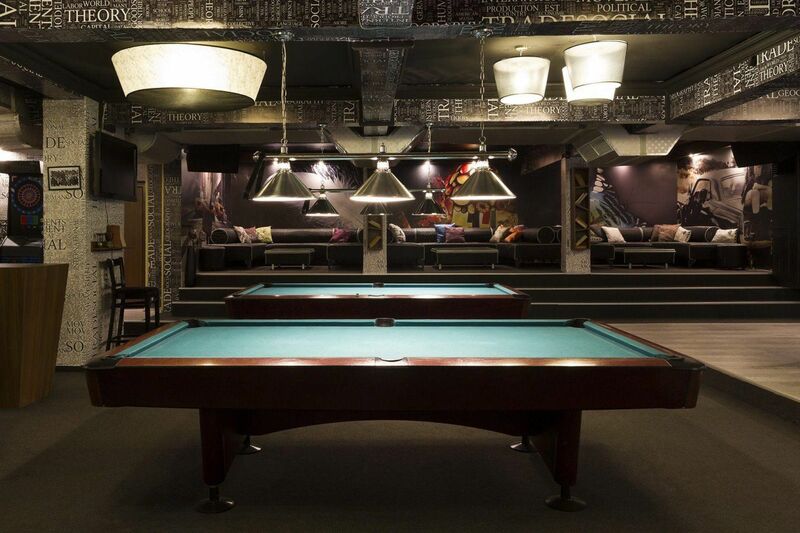 If you would like a custom cloth for your pool table this is available from Artscape.